Regularly oiling your timber deck will help to keep it looking fresh and prevent weathering. Decking oil is a blend of oils and other ingredients which is applied to wooden decking in order to preserve the wood and help to maintain its looks. Untreated wood will dry, crack and fade in the sun if left to weather. 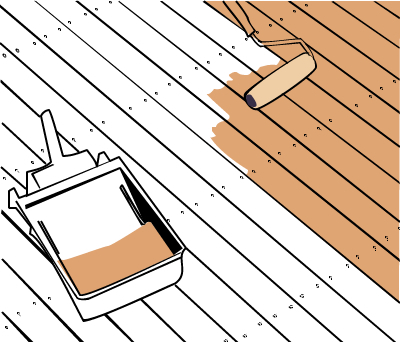 Regular applications of decking oil prevent this from occurring and maintain the original colour and feel of the wood. This oil coating can be tinted or natural; the natural coloured oils retain the original colour of the wood, and the tinted oils lend a deeper, richer tone to the deck. Clear oils are recommended for decks in which the colour of the wood is a prized feature (e.g. Red Gum) as they will highlight the wood’s inner beauty. Tinted oils work best to shade down lighter woods such as treated pine and provide additional UV protection. Using the tint shade on the same type of wood (for example a Jarrah tinted oil on a Jarrah deck) may cause unintentional darkening, so it's important to make sure that you test the product on an offcut before applying it everywhere. Oils using tung oil in the mix will also cause darkening over time. There are various methods of application for decking oil including sprayers, brushes and lambswool. The best method will usually depend on the oil you've chosen and the type of wood it’s going to be used on, so a little experimentation is worthwile. If the oil has been applied too thickly, it won’t soak into the wood and will sit on top gathering dust. This is especially true if your deck has been installed reeded-side up (i.e. with the grooves facing upwards). It is therefore best to apply a few thinner coats, leaving each one to soak in for a week or two. Oil-based coating, restores natural oils lost through sun and rain exposure. Available in natural or tinted varieties. Soaks into the wood, protecting it inside and out. 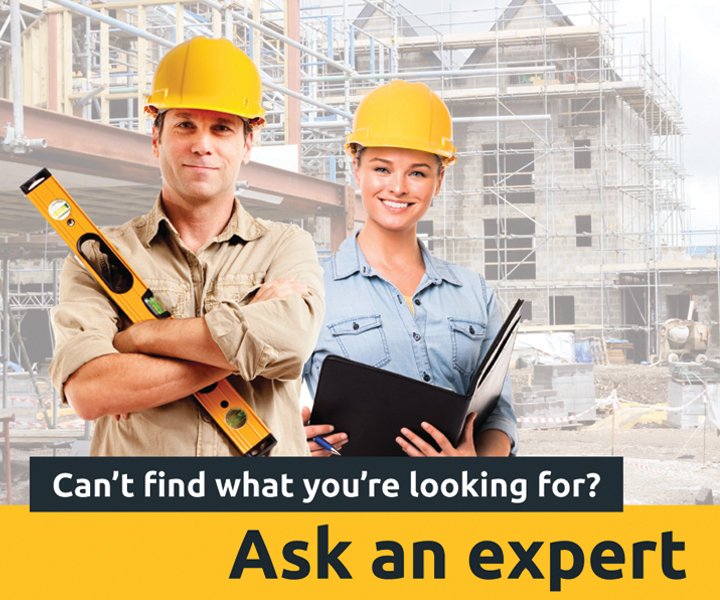 What is decking oil used for? Decking oil is obviously a product geared at enhancing the appearance of decking but can be used to good effect on wooden outdoor furniture as well. This keeps your backyard ensemble protected from weathering and UV exposure just as well as it works on your deck. Penetrates deep into the wood, restoring lost natural oils. Protects against UV exposure for as long as it lasts. Can be used to highlight deep and rich wood tones. Needs to be reapplied more regularly than a water based stain. Drying time of approximately three days can restrict deck use. Evaporates in the sun over time.